We have doubled the Google Adwords advertising space on MyProperty.co.za as per the screenshot below where you can see the DHL and MTN image ads displayed. The ad space is also repeated on other key pages including the property search results. In Google Adwords you can target specific websites like MyProperty.co.za and choose between text and image ads, schedule your ads to show on specific times etc. 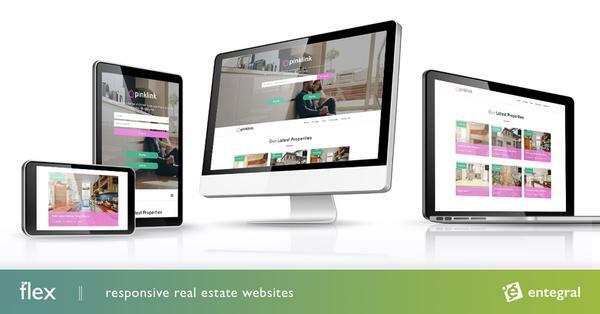 You can also get some free advertising, by tweeting a property on MyProperty.